"National and international research partners of the University of Rostock introduce themselves"
Since November 2012 Prof. Dr. Robert David is professor for regenerative medicine of heart surgery at University Medicine Rostock. 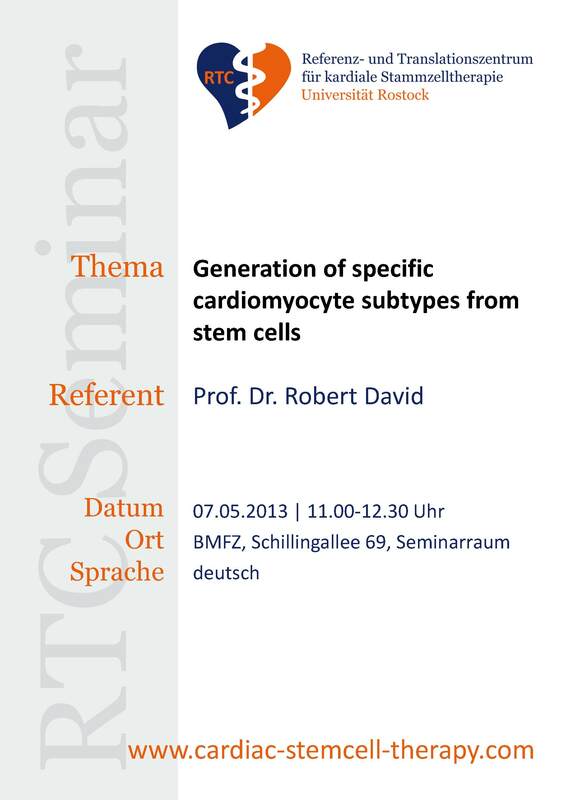 In his lecture he will present his work on cell programming and the cell differentiation into cardiomyocytes. 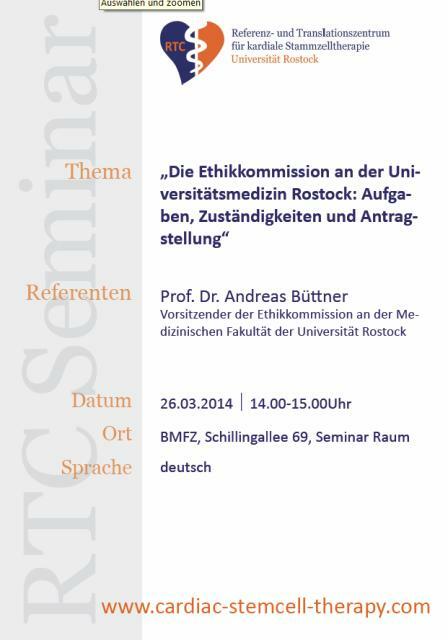 Rostock. 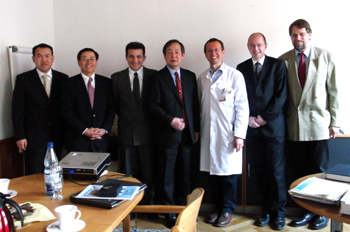 The 39th Annual Meeting of the “European Society for Artificial Organs“ (ESAO) will take place in Rostock in the end of September 2012. 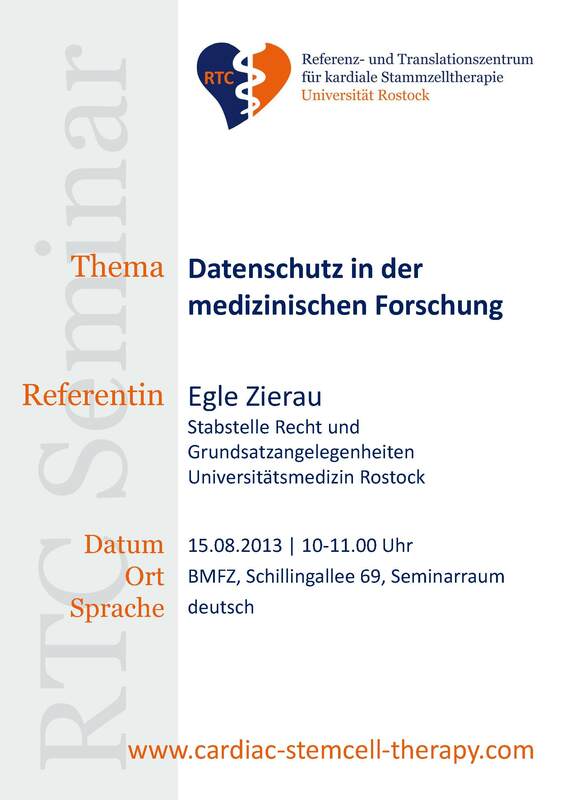 The local organizers are Prof. Gustav Steinhoff, Head of the Clinic and Policlinic for Cardiac Surgery at the University of Rostock and Prof. Steffen Mitzner, Head of the Department of Nephrology at the University of Rostock as well as Dr. Wolfgang Ramlow, Medical Head of the Group Practice for Dialysis and Apheresis in Rostock. 400 experts from Europe, the United States and Japan are expected for the meeting themed „from replacement to regeneration – from science to clinic” to exchange the latest results from research and clinic for 4 days. The program envisages special topics on heart, kidney and liver. The organizers would like to provide in particular young scientists a platform to present their work. Abstracts for presentations or posters can be submitted over the website www.esao2012.org by the end of March 2012. 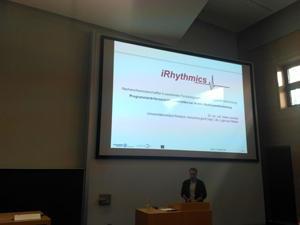 There was active interest in the work of the RTC in May: four delegations from four different continents visited us in Rostock. The visitors focused on different aspects: first on the scientific, then on the clinical aspects. But they were highly interested in the interaction of clinic, laboratory and tranlation-management and perceived it as something special. At the beginning of May Prof. Dr. Tsutomu Nobori, dean of the medical faculty of the Mie-University and Prof. Dr. Esteban Gabazza, leader of the international Exchange Program as well as Prof. Dr. Takatsugu Shimono, a cardiac surgeon, came from Japan to discuss about new activities within the framework of the already existing cooperation-work. Few days later a delegation of German Trade & Invest from Berlin and Washington visited us in oder to talk about prospective bilateral projects. 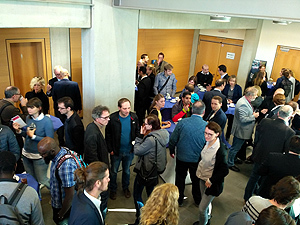 Physicians and scientists from Vienna gathered information about translational and clinical aspects of cardiac stem cell therapy. Finally, at the end of May visitors from Brazil, Milton A- Ruiz, editor of the Brazilian Journal of Hematology and Hemotherapy and Prof. Dr. Oswald T. Greco from the Heart Centre Rio Preto in Sao Paulo met Prof. Strauer and Prof. Steinhoff to discuss about current aspects of cardiac stem cell therapy and joint projects. The 35 participnats addressed the interdisciplinary topic “cardiac stem cell therapy and tissue engineering”. 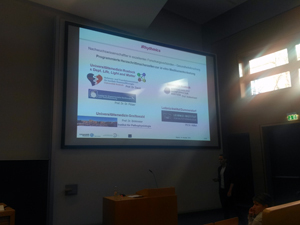 What makes this workshop so special is the fact that young and experienced scientists discuss their current research in a cooperative and intensive working atmosphere. The small island of Vilm, located near Ruegen fits in that concept perfectely. 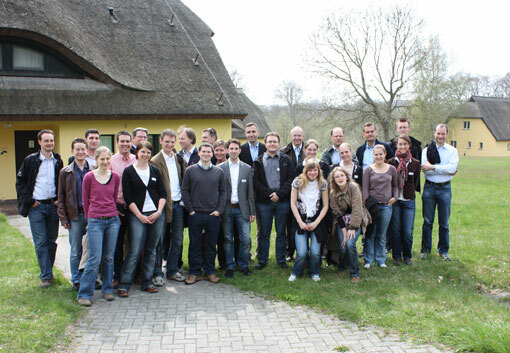 For the first “isle workshop” the two working groups met last year on the isle of Frauenchiemsee. 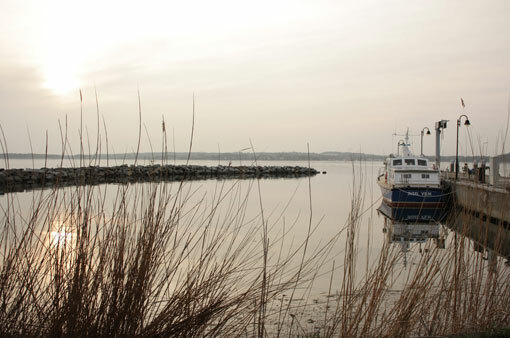 Romantic island atmosphere: Vilm belongs to the German Federal Agency for Nature Conservation. There is restricted access for visitors.